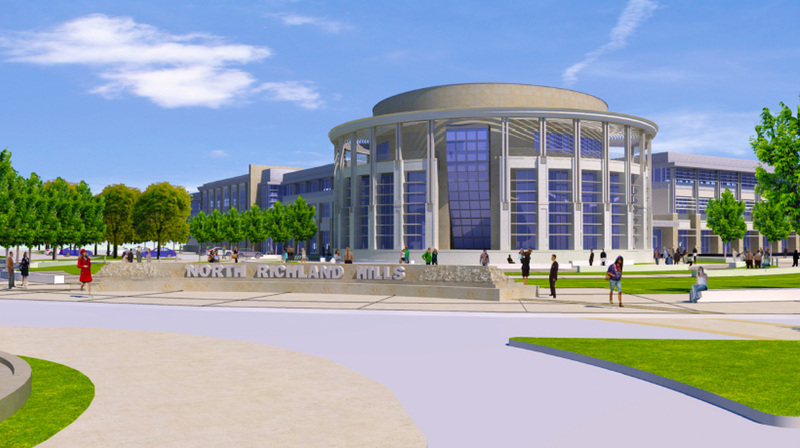 Profile: Consolidating city services from six buildings on three different campuses, this new complex comprises City Hall at 78,000 SF; 89,000 SF for Public Safety; and Municipal Court's 14,500 SF. Plans are in gear for development of City Point, a mixed-use facility adjacent to City Hall. The three-story complex building, open in March 2016, faces an outdoor public plaza for events. Inside are City Council chambers and the City Manager's office; Finance, Utilities, Parks, Public Works and Planning departments; and Police and Fire departments' administration. AV spaces include courtrooms and jury rooms; EOC training and dispatch areas; conference rooms; and detention.